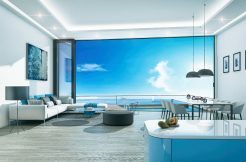 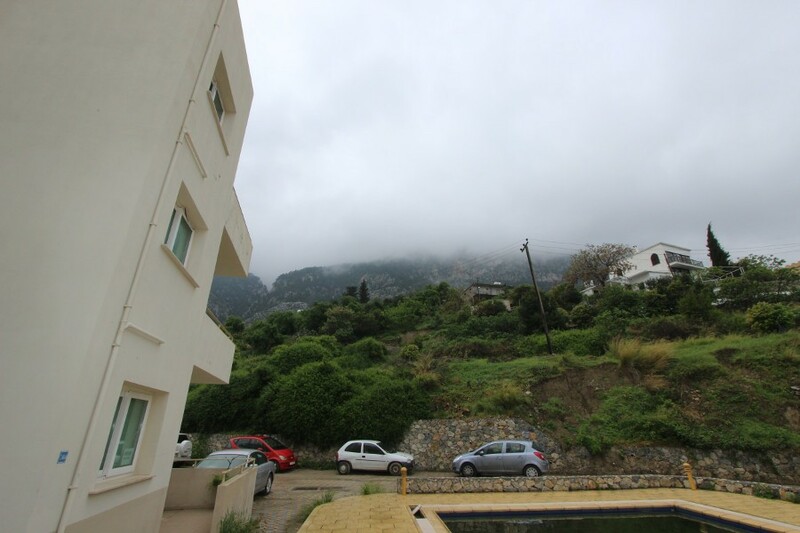 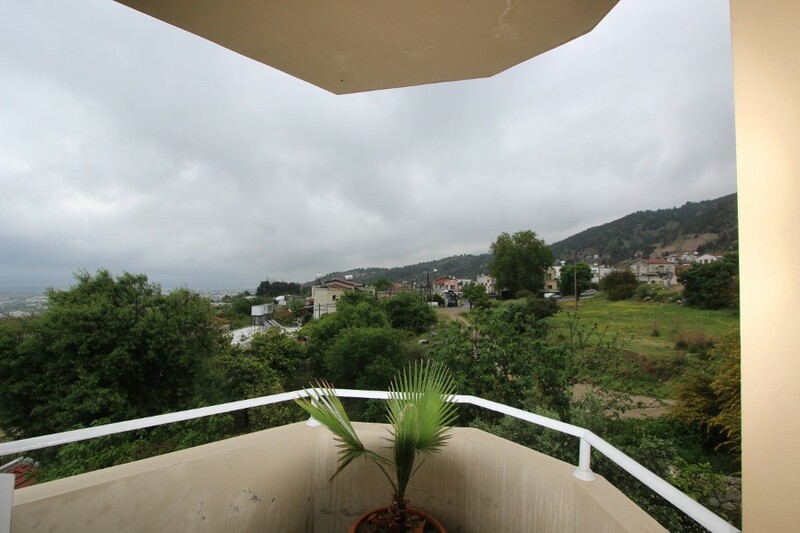 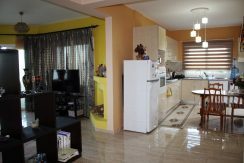 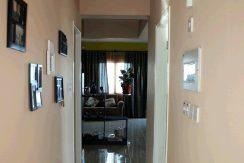 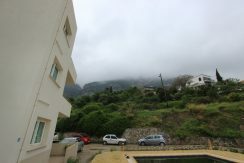 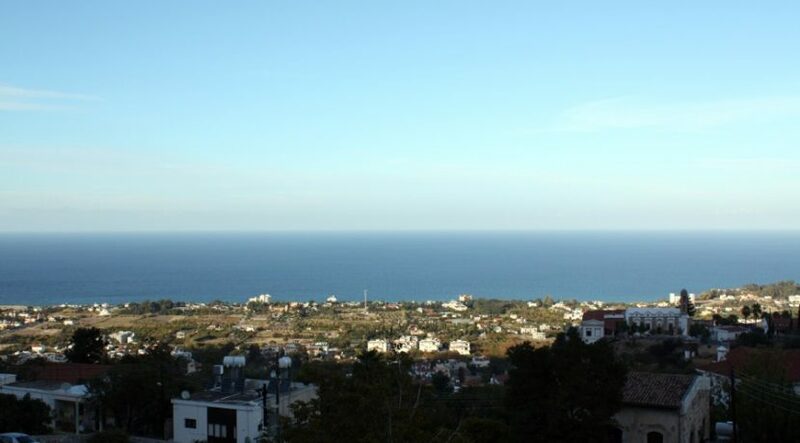 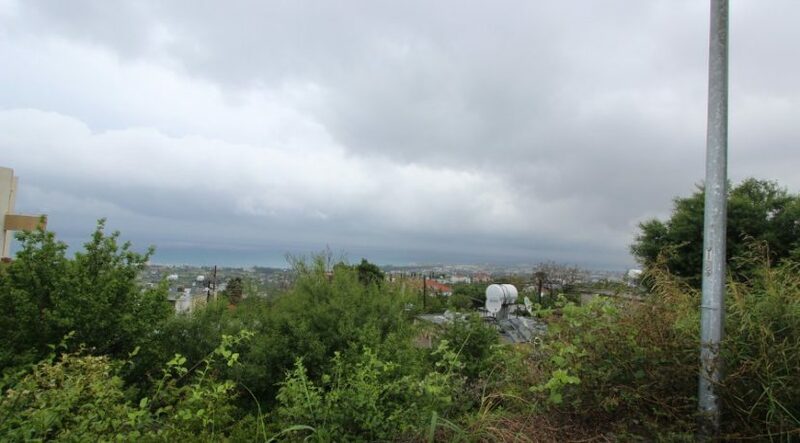 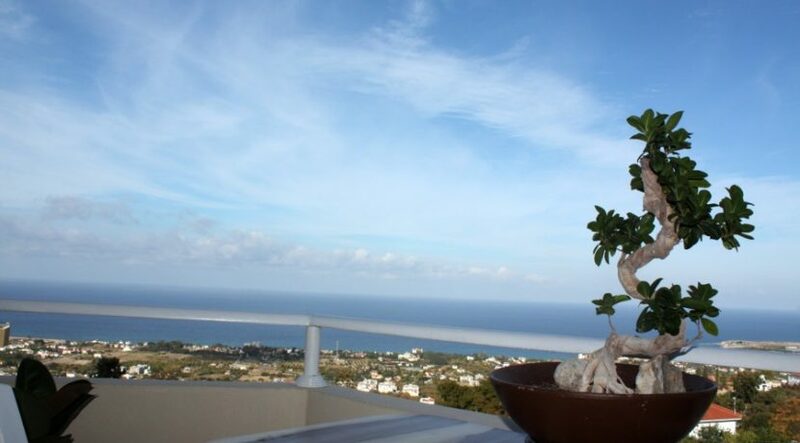 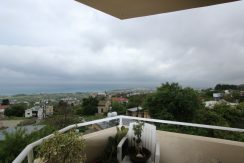 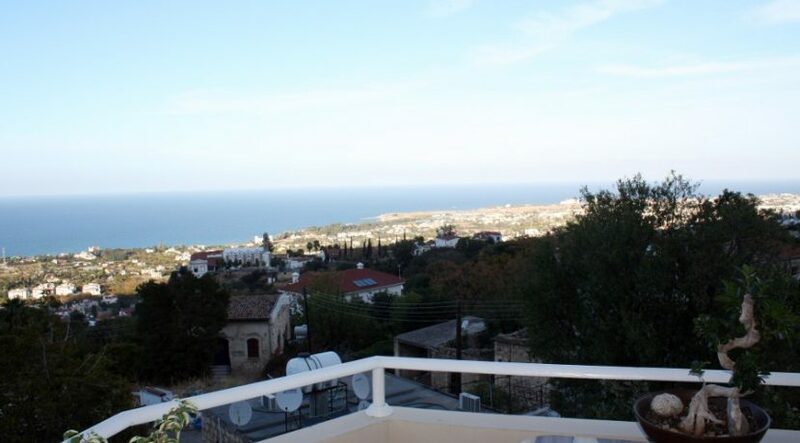 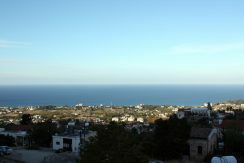 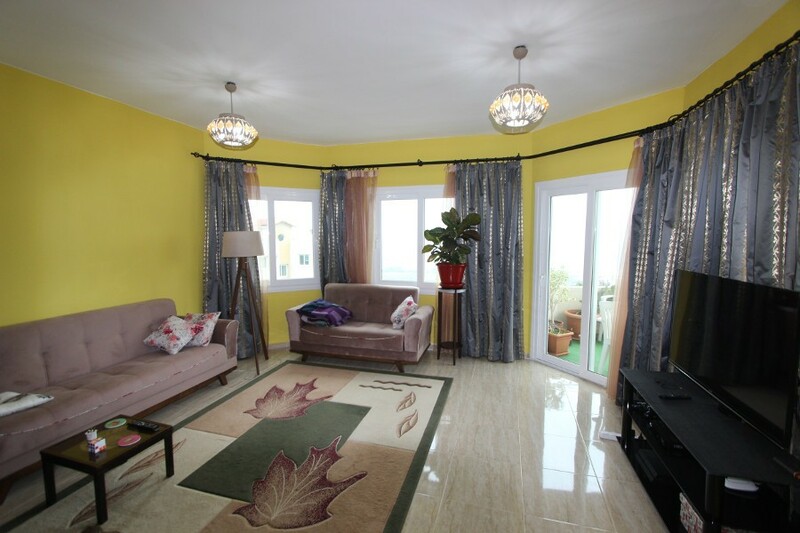 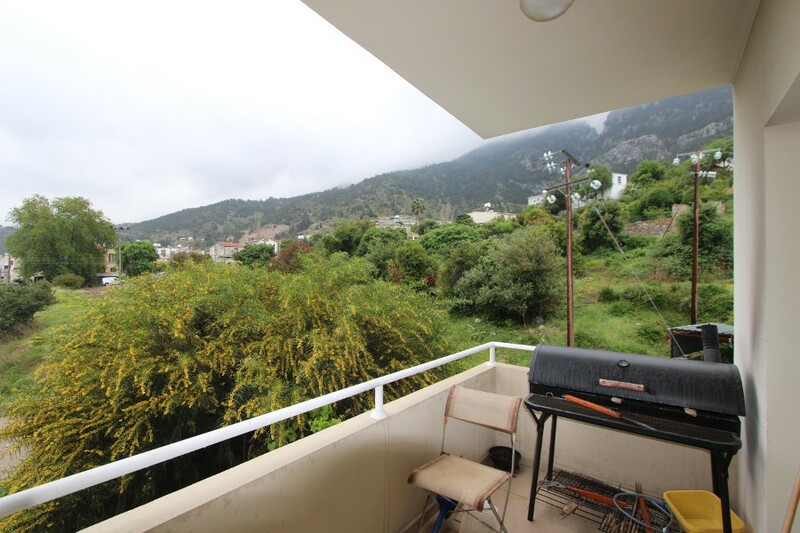 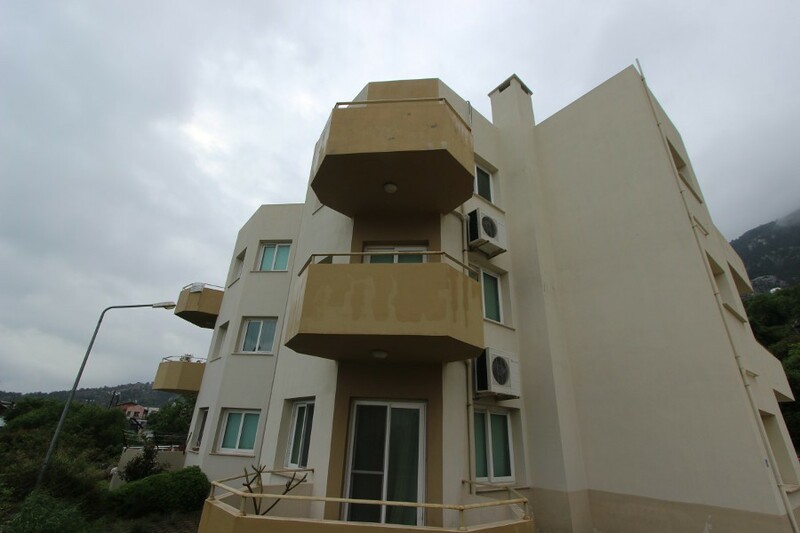 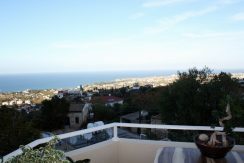 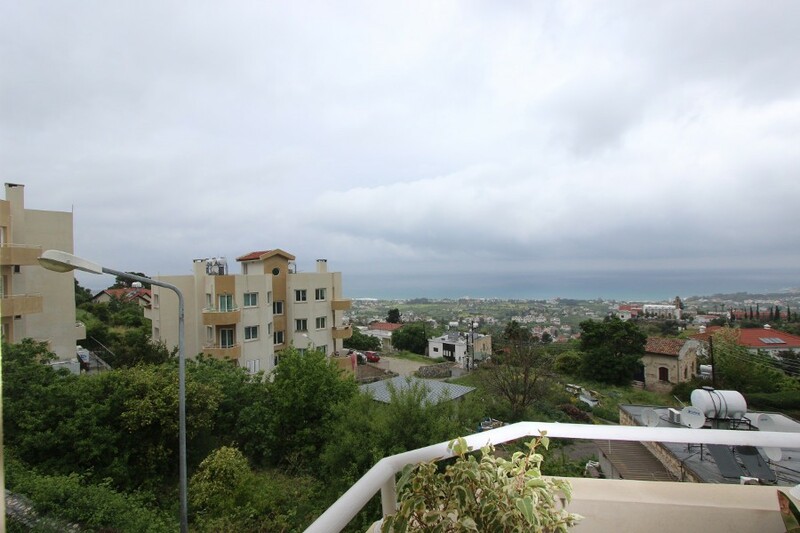 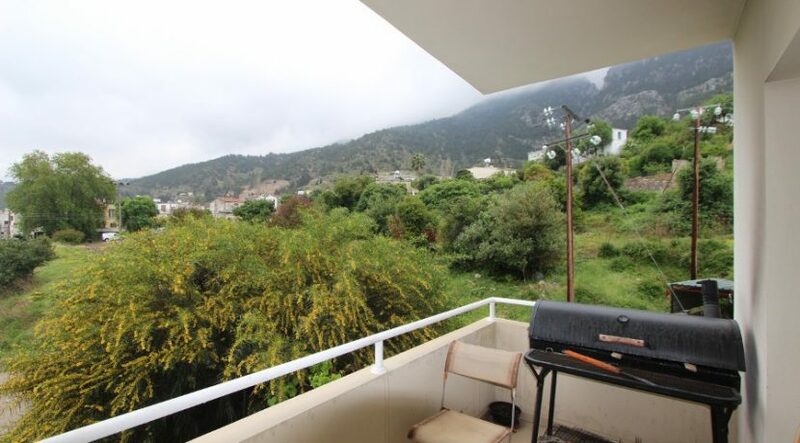 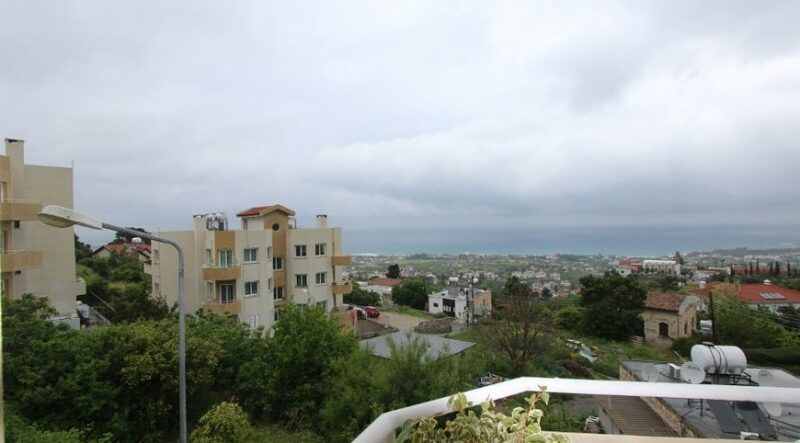 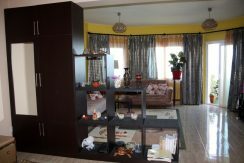 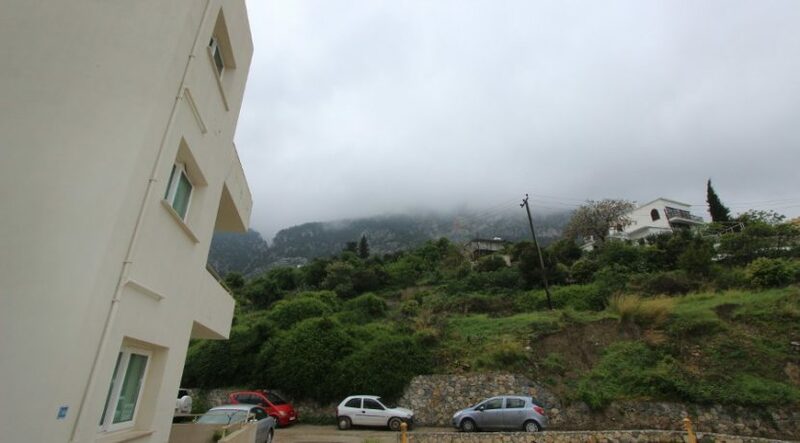 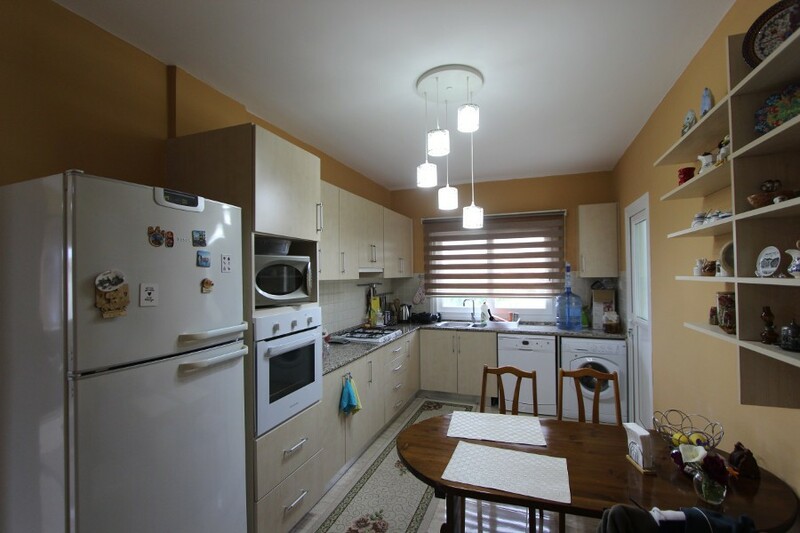 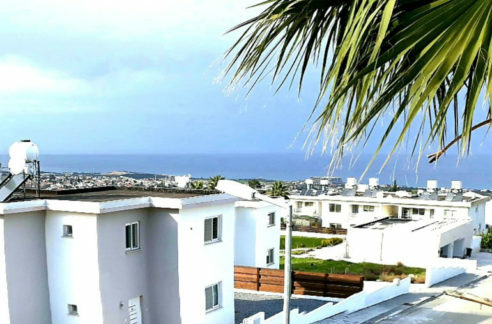 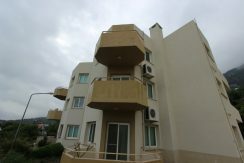 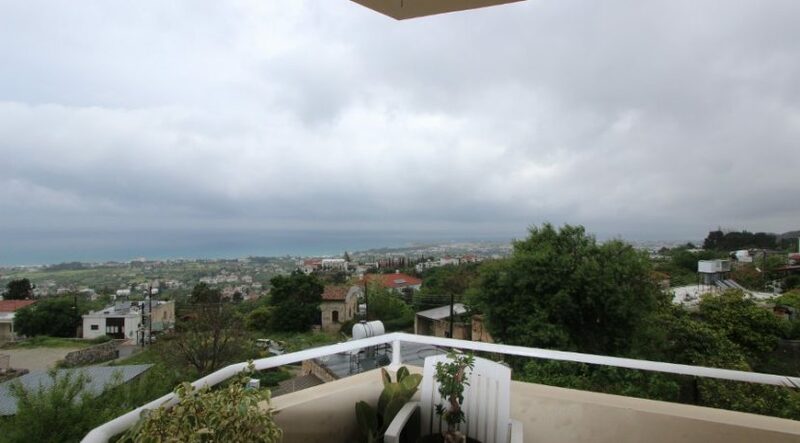 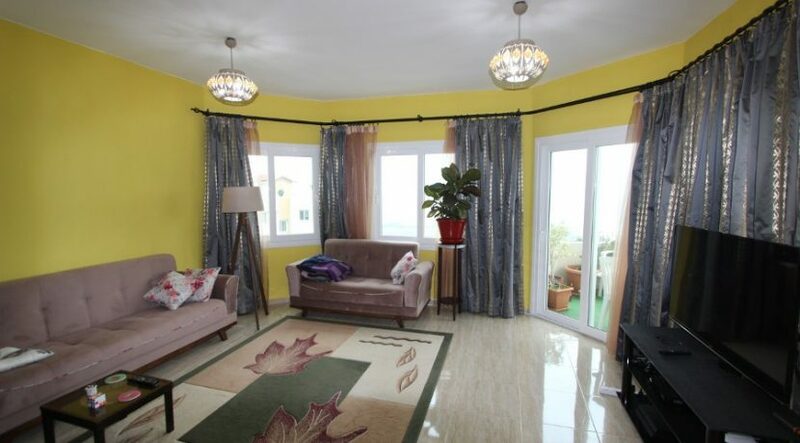 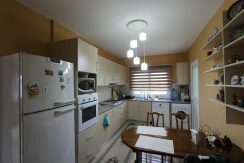 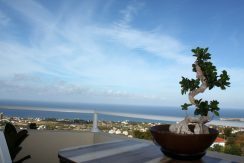 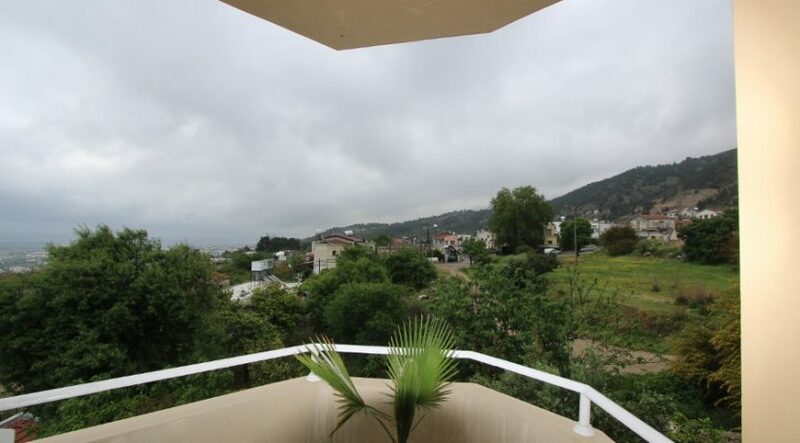 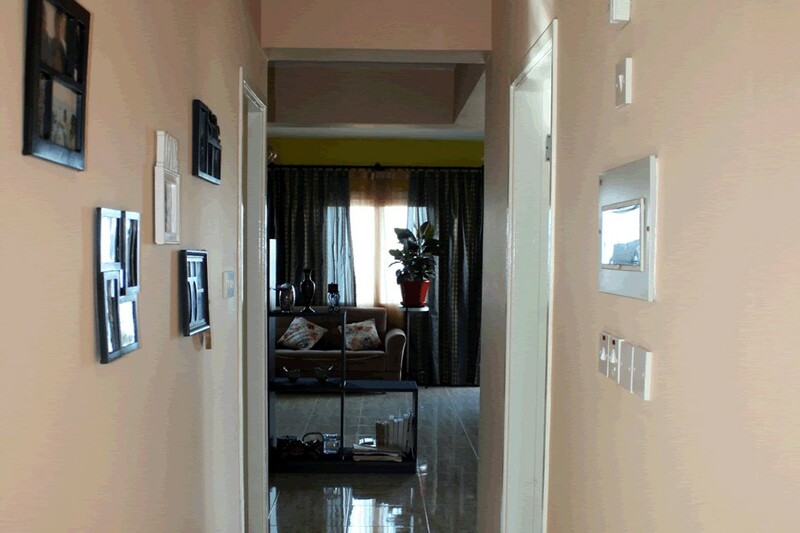 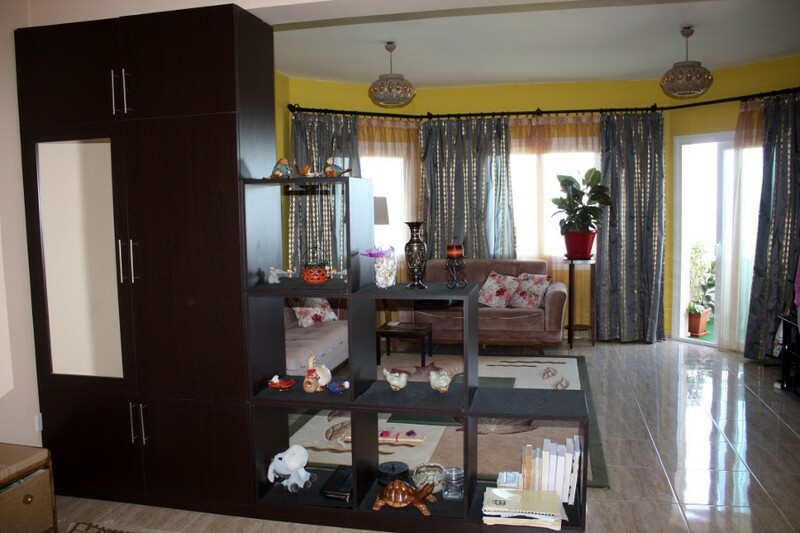 Spacious, fully furnished modern 3 bed Lapta apartment with title deed & shared pool in elevated hillside position with panoramic North Cyprus sea & coastal views. 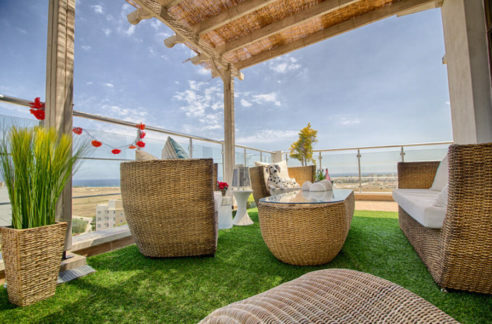 This modern Lapta apartment can’t be beaten for views. 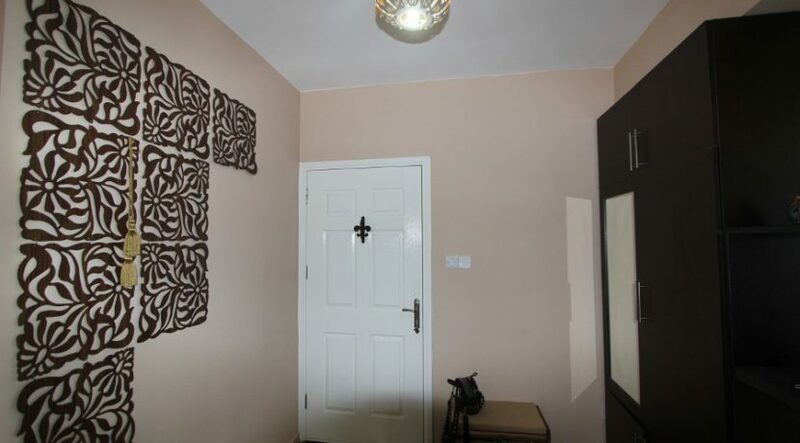 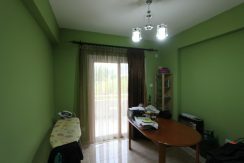 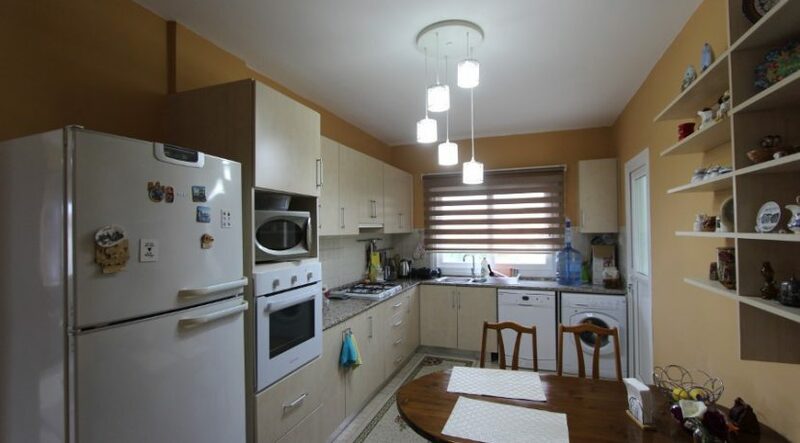 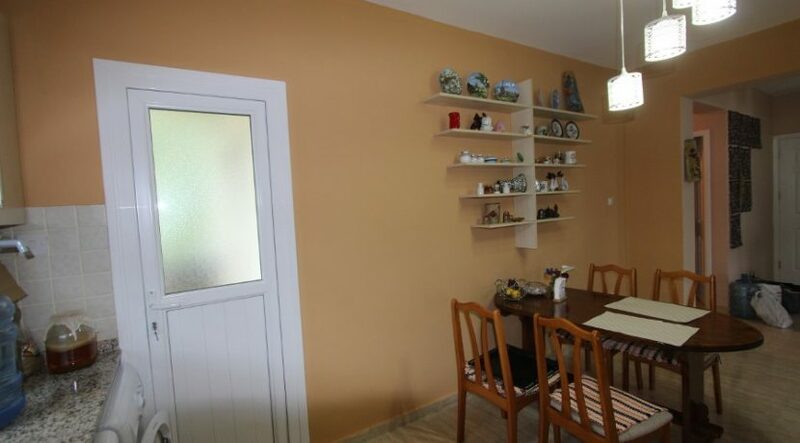 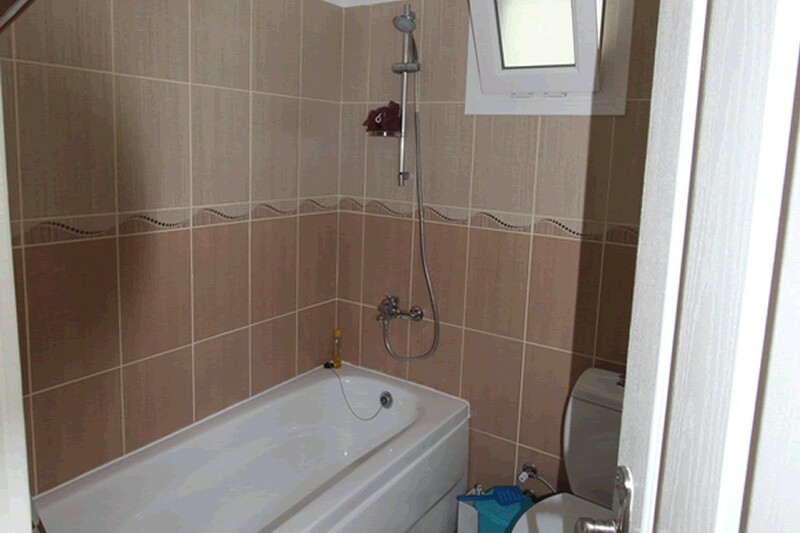 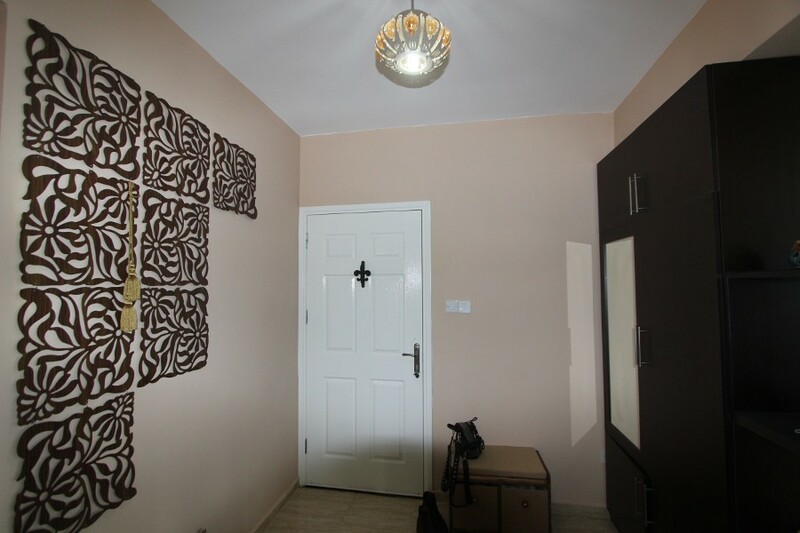 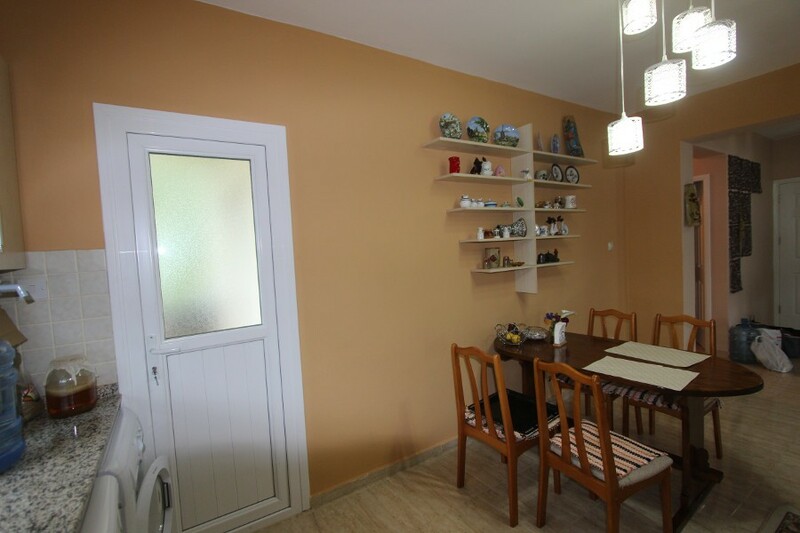 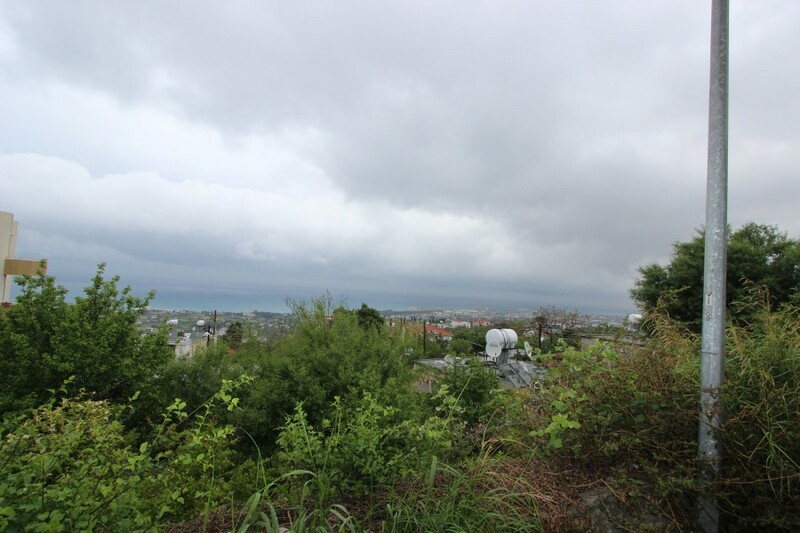 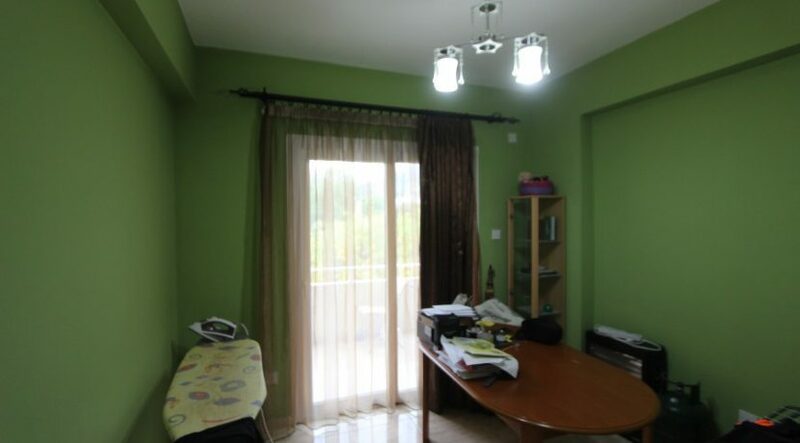 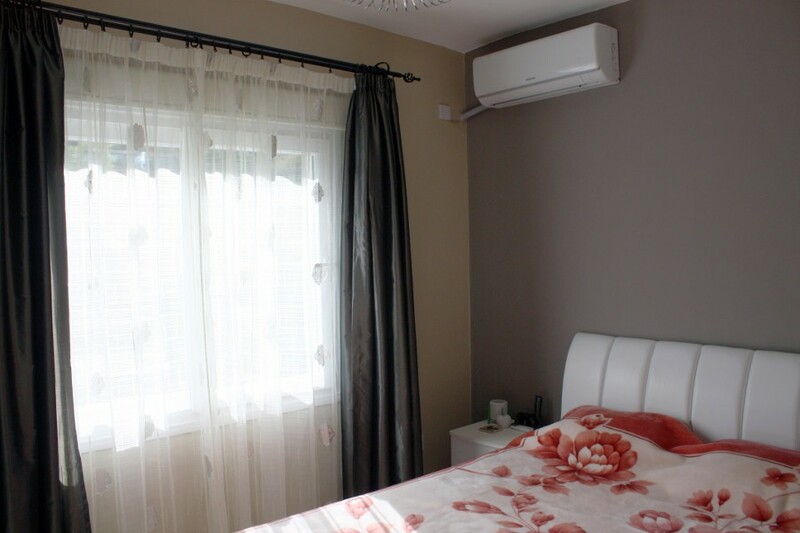 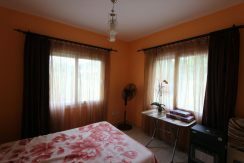 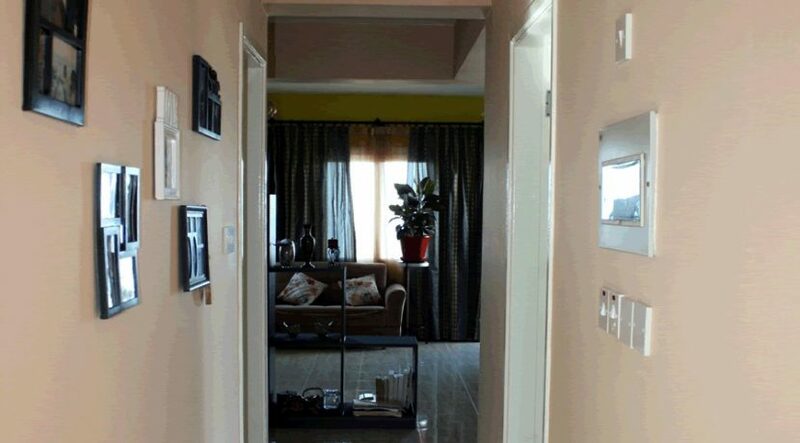 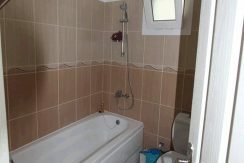 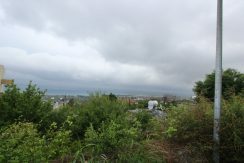 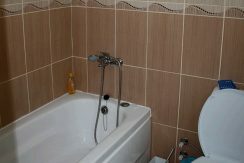 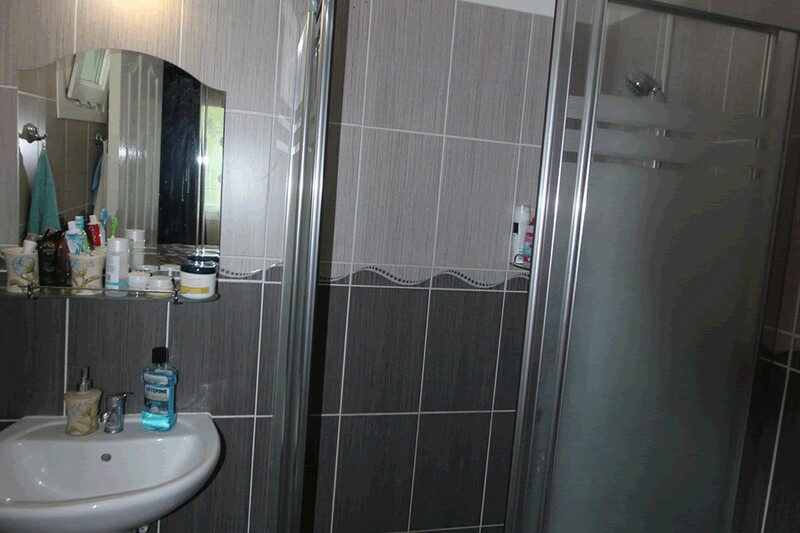 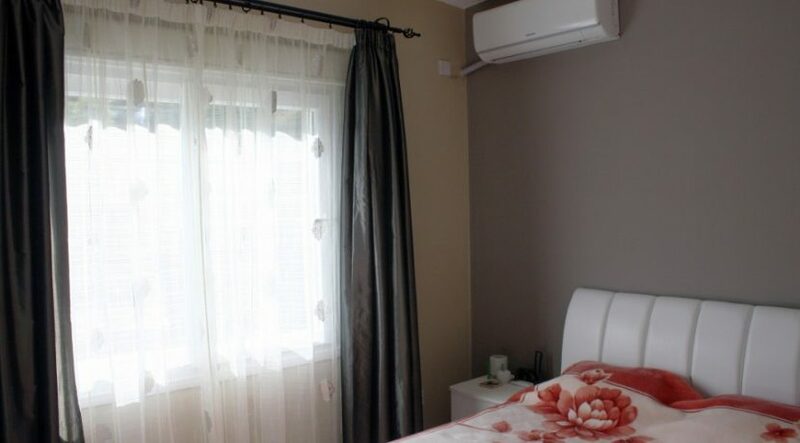 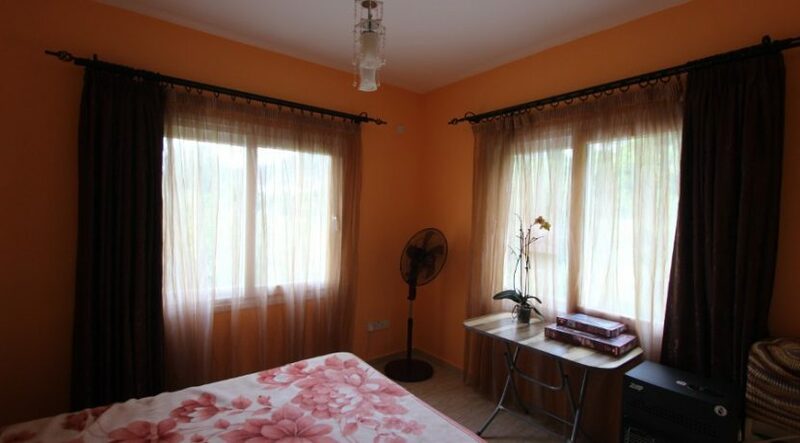 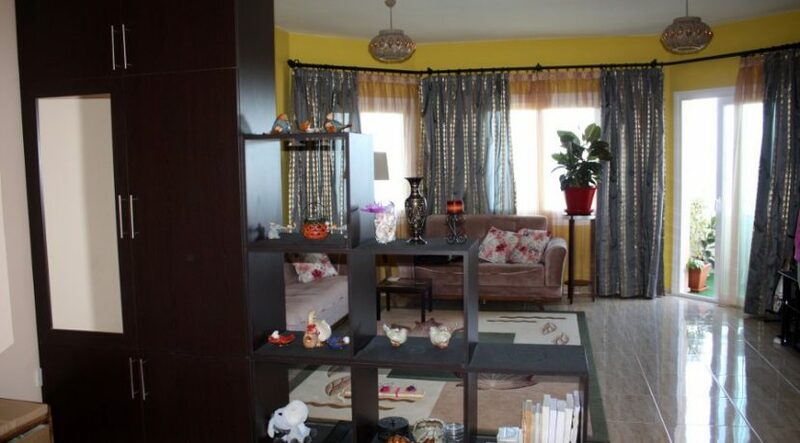 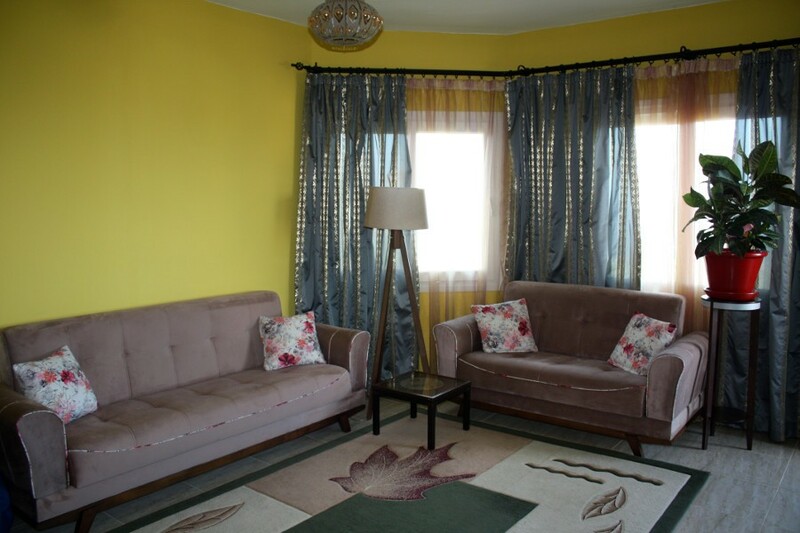 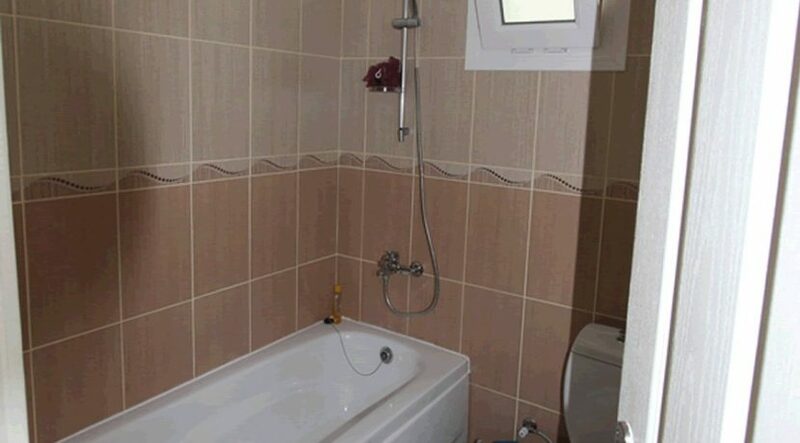 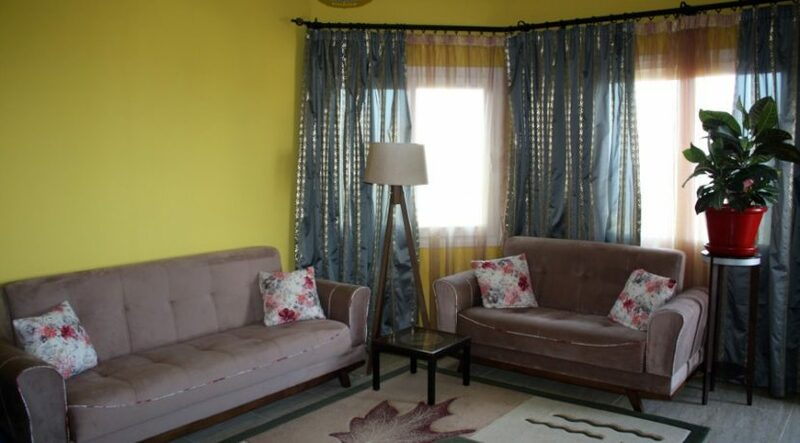 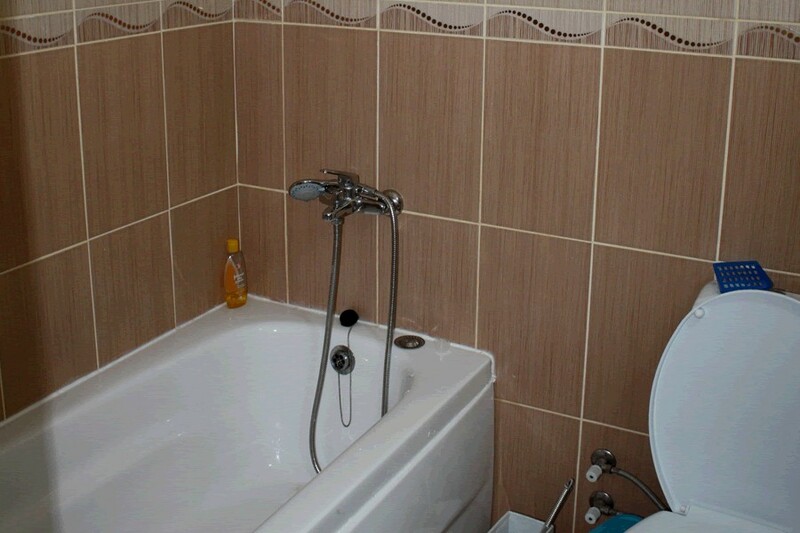 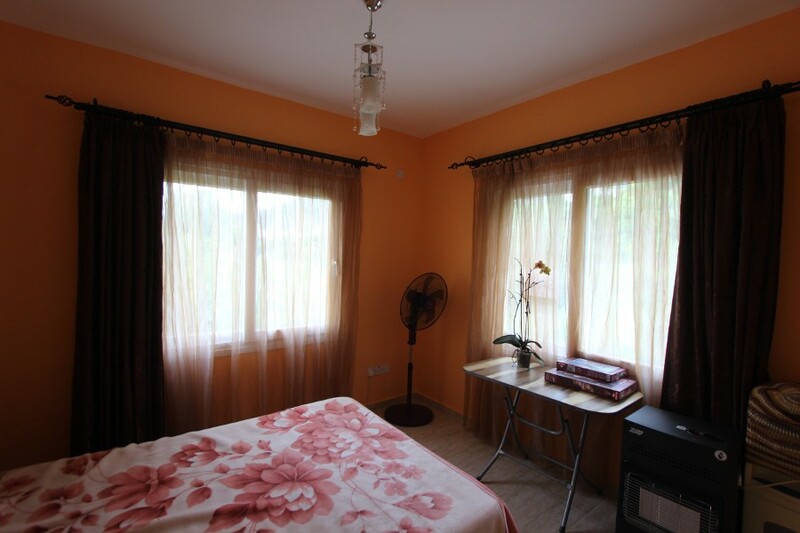 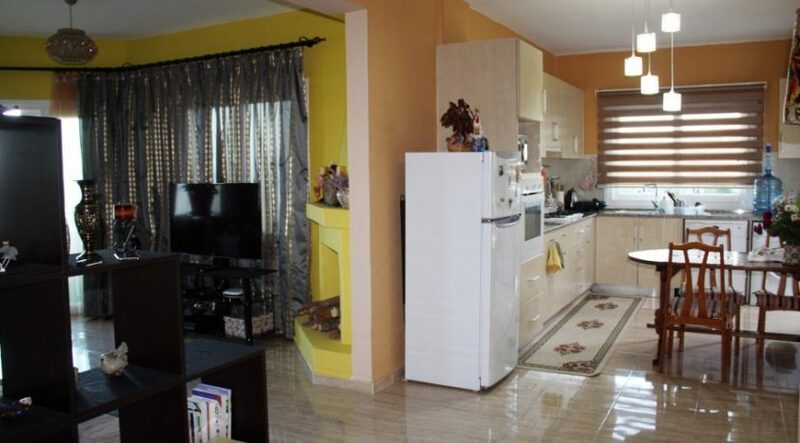 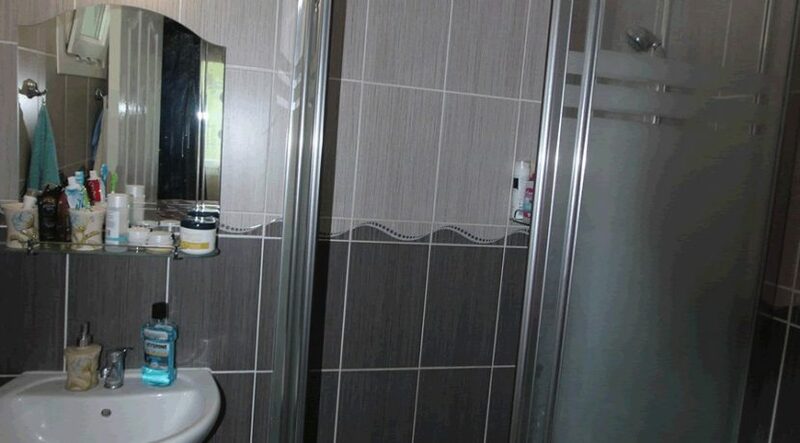 Well decorated and fully equipped with quality white goods and furniture, you can move straight into this generously sized property and start living. 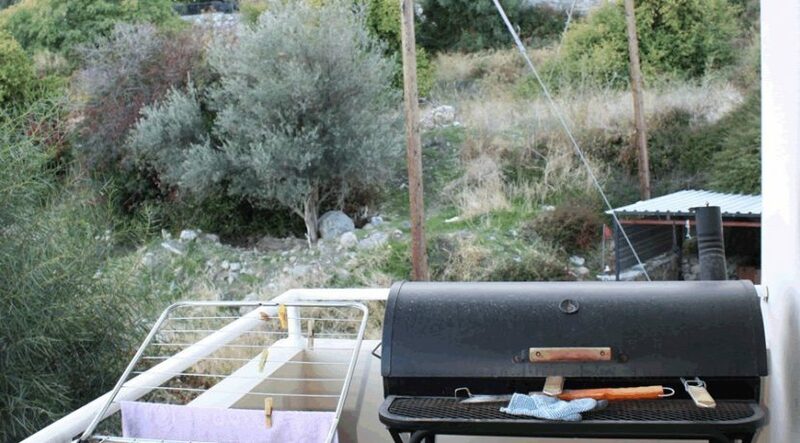 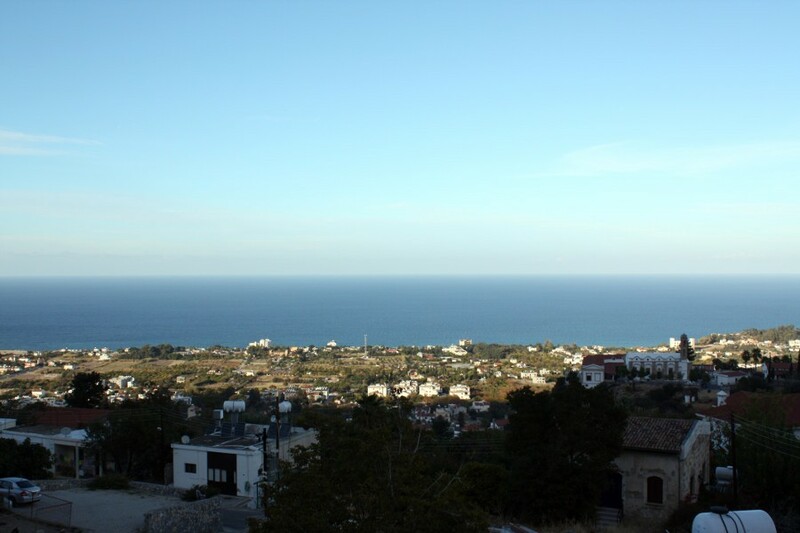 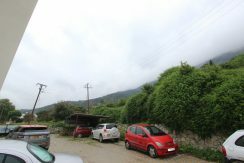 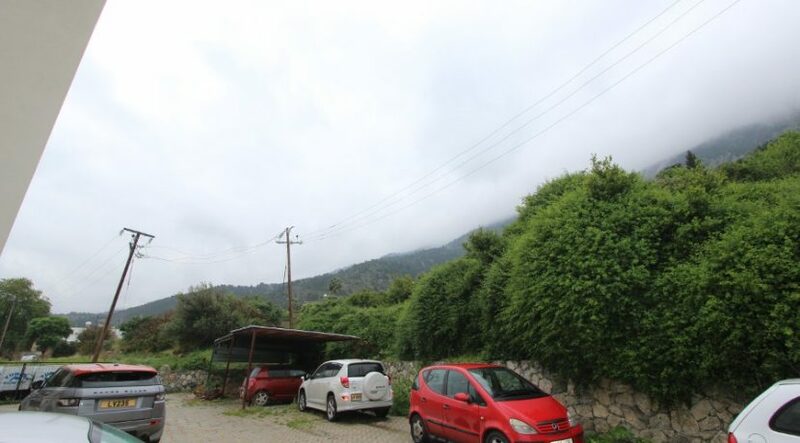 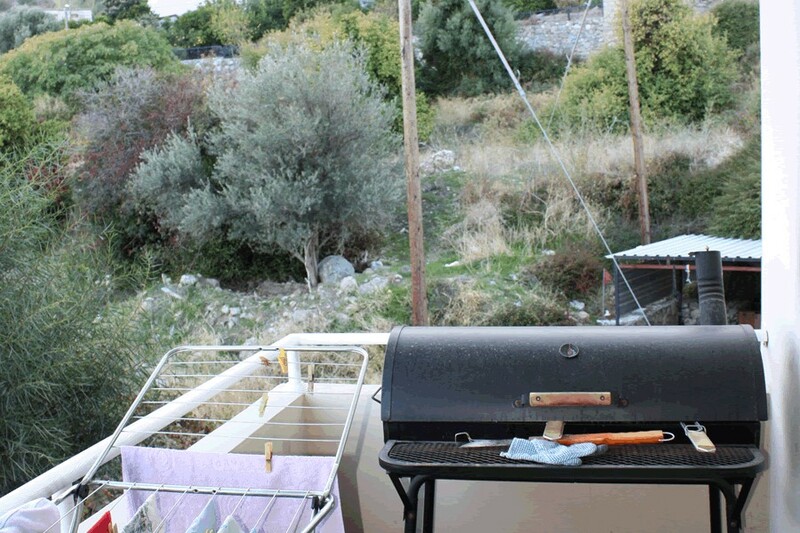 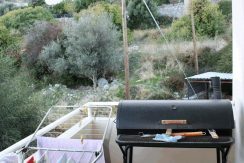 With the stunning Besparmak mountains behind you and a Mediterranean panorama ahead, you are close to the facilities of Lapta village yet close to unspoilt hillside nature too. 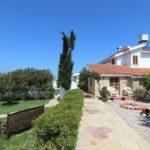 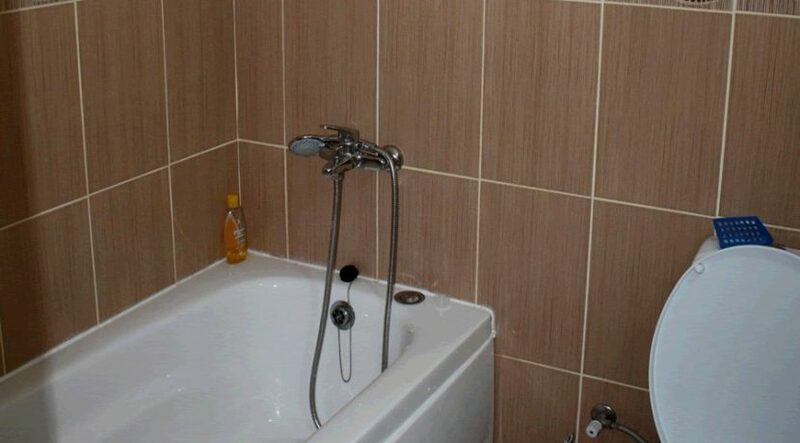 With a shared pool for residents, this property would suit a family or couple seeking a spacious residence or holiday property. 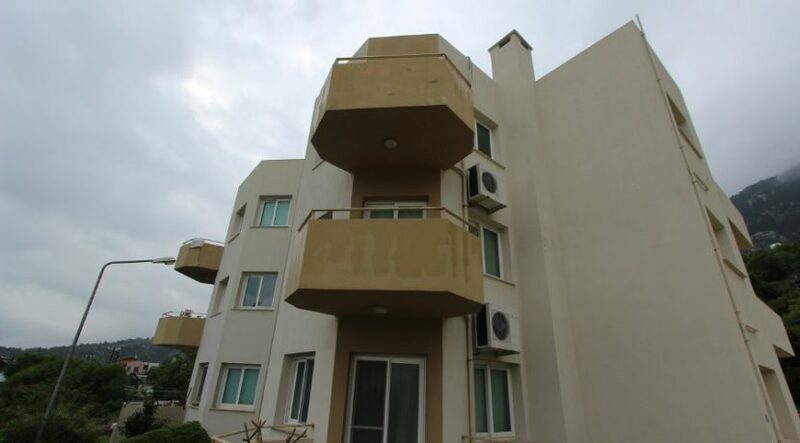 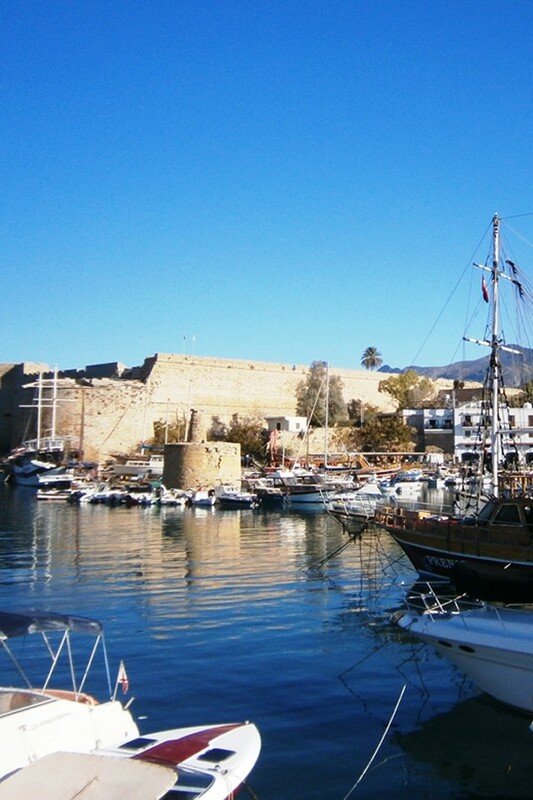 Contact our NCI experts in UK or North Cyprus now for further information or to arrange a viewing or inspection trip: +44 207 112 8086 or +90 548 861 0600.